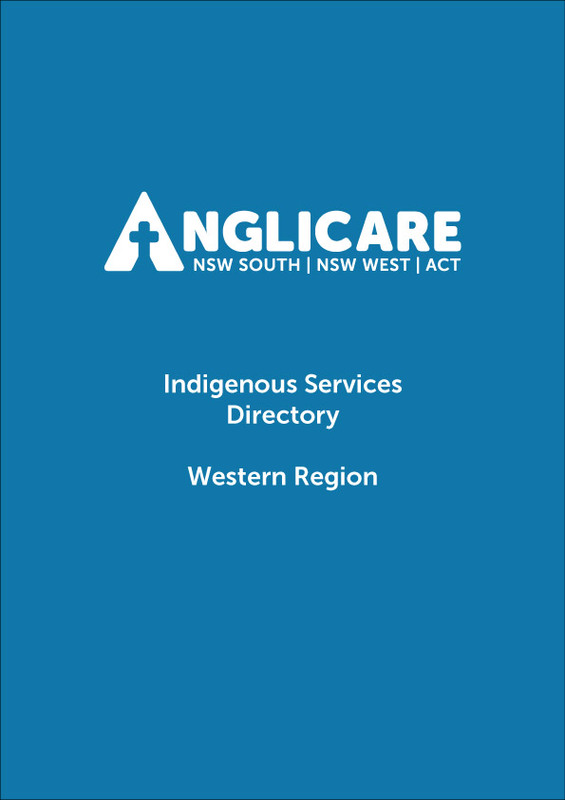 Anglicare acknowledges Aboriginal Australians as the First People and traditional Custodians of this land. It acknowledges the injustices experienced by Aboriginal and Torres Strait Islander people as a result of colonisation, by the Government and the Church. It also recognises the continued inequalities experienced by Australia’s first people on all of the socio economic life indicators. Contributes to the capacity of Indigenous people and their communities. 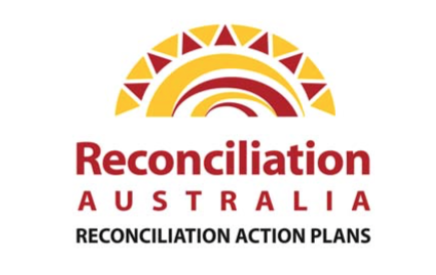 It is a target of our Reconciliation Action Plan to develop a directory of Indigenous Services in our regions. 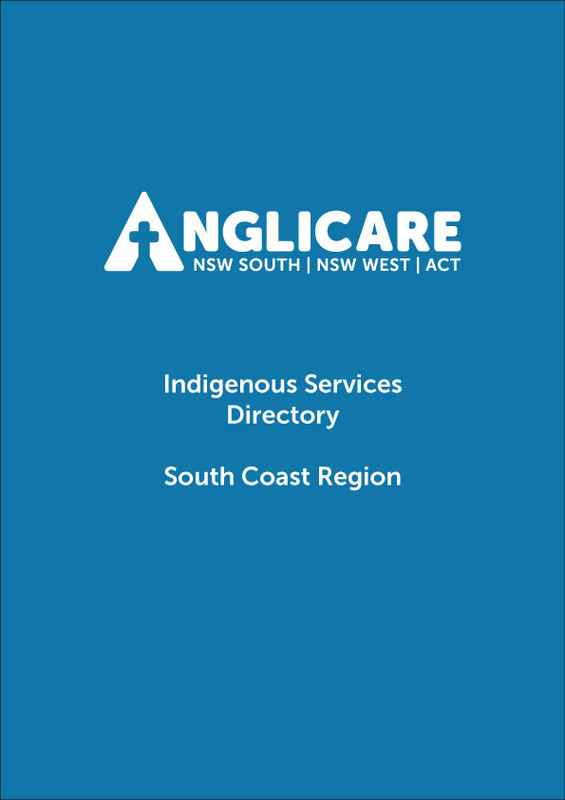 Below are the directories for South Coast and Western NSW regions.